We are an established and well-reputed firearms manufacturer and dealer. We have countless years of experience in the field of guns, ammunition and weapon accessories. The Gun Source has tie-ups with all the leading manufacturers of firearms from around the world, and thus we can give you access to a large arsenal to make that all-important decision. 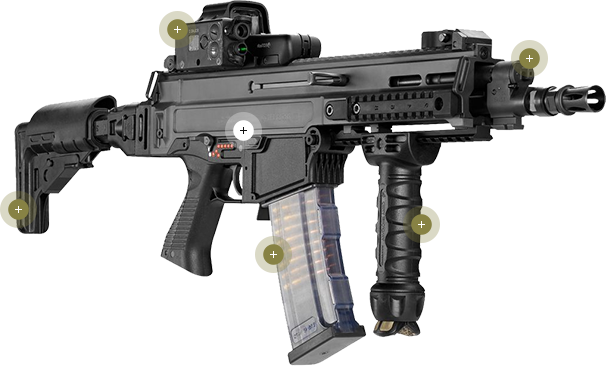 The Gun Source is your one-stop shop for all things weaponry. Get in touch today to get access to our portal. 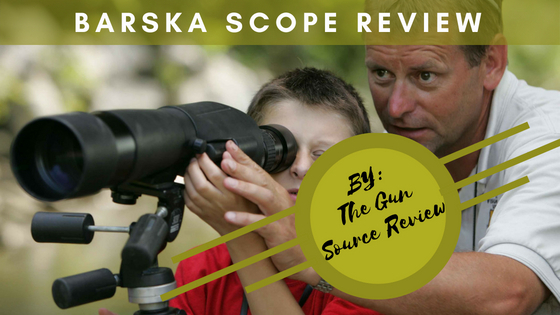 The Gun Source and BARSKA have a long-standing relationship and have maintained a sustainable relationship for decades. BARSKA is the leading manufacturer of military grade rifle scopes, binoculars and telescopes. BARSKA is venturing into the field of biometric vaults and safes and into the field of metal detection with the help of our research and development team. Vision is a crucial aspect of using a firearm, and there is no one better at equipping you with greater vision than BARSKA. 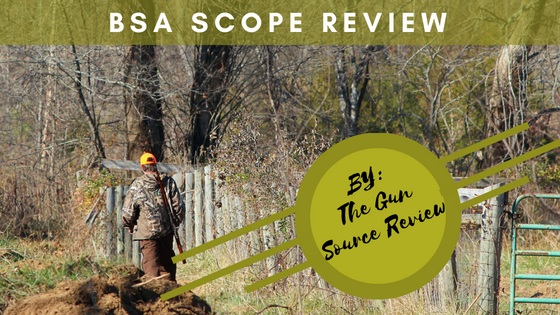 BSA is one of the first firearms firms that The Gun Source formed an alliance with. BSA is world renowned for its quality and technical superiority. BSA produces a number of different firearm-related products, but they are known for their Air Guns; the PCP stands out as one of the best in the industry. Besides BARSKA only one other firearms manufacturer stands out in the world of military grade scope and optics. That firm is BURRIS. 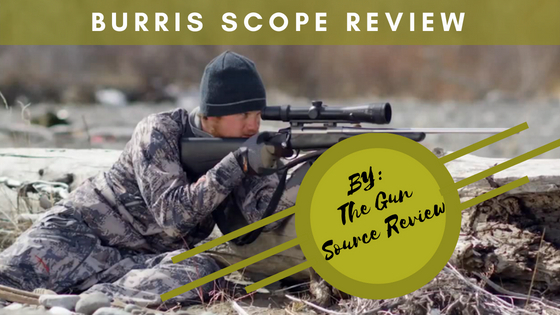 For the longest time, BURRIS and BARSKA have been trying to one-up each other, and that rivalry has resulted in the weapons industry gaining some of the best rifle scopes. BURRIS has taken a different route and has started focusing on red-dot technology, tactical scopes and mounting technology. The Gun Source is your all-access store that has partnerships with some of the biggest industry stalwarts. It is quite difficult to have such an array of selections to choose from due to the heavy competition that is present in the field. But we have managed to strike the right deals to ensure that you have access to all the finest firearms and associated products. The Gun Source is a lot more than just another retail hub; it’s also a leading research and development firm that looks to bring innovation and growth to an industry that is notorious for being traditional. The New BSA scopes are a thing of magic. They are multi-coated and completely all-weather proof. Their new line of scopes is built in such a way that more light enters the tube to enhance the greater visibility of the target. Burris Optics is a company that is often also referred to as ‘The Burris Company’, was found in 1971 by its founder Don Burris himself, hence the name of the company. Starting out as an engineer, designing for another optics company and believed he could build something spectacular, that was unlike any other rifle scope on the market, he started his own company to do so and sure he did. 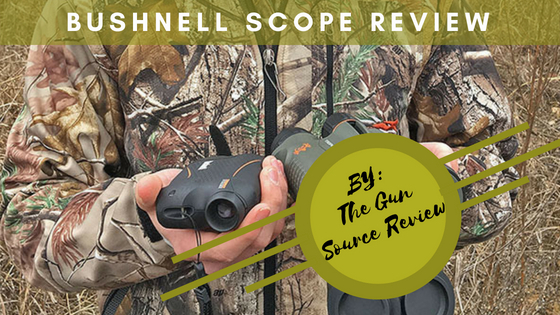 As a high-performance leading sports optics competitor in its field, Bushnell has created a grand platform for rifle scopes and other speciality products such as hunting, wildlife, spectator and tactical binoculars, spotting scopes, laser rangefinders, trail cameras, GPS, night gadgets and outdoor technology.